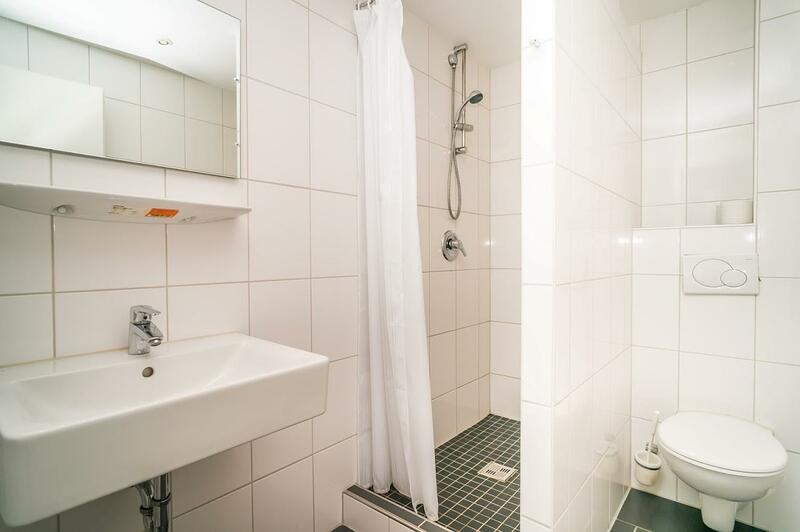 You stay in our modern hostel in Berlin in our modernly decorated single room with your own bathroom with shower, toilete and hairdryer, telephone and free Wifi access. 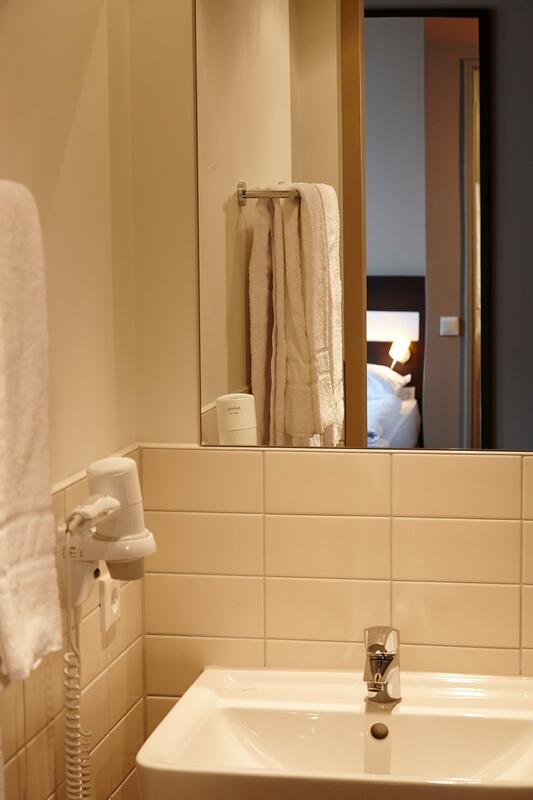 The single rooms in our hotel are modern and pleasantly cozy – and offer great flexibility thanks to two accommodation categories: The rooms in the Basic category have a sink, whilst the shower and WC are located in the hallway. The Standard rooms have their own bathroom with shower and WC, as well as a TV. There is an internal telephone in all rooms. Our modernly decorated single rooms are particularly popular among guests because of their functional furnishings with “everything you need” – and without any unnecessary accessories. 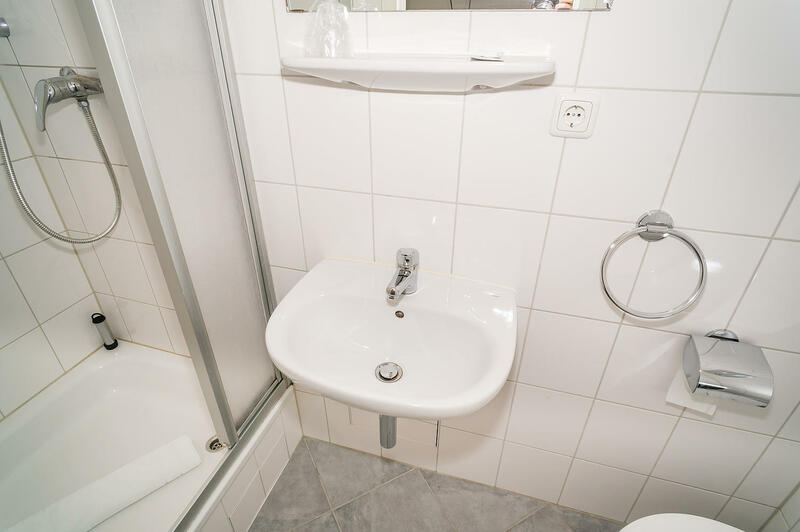 All single rooms have their own bathroom with a bathtub or shower, and WC, as well as a TV, self-dial telephone, and FREE Wi-Fi. 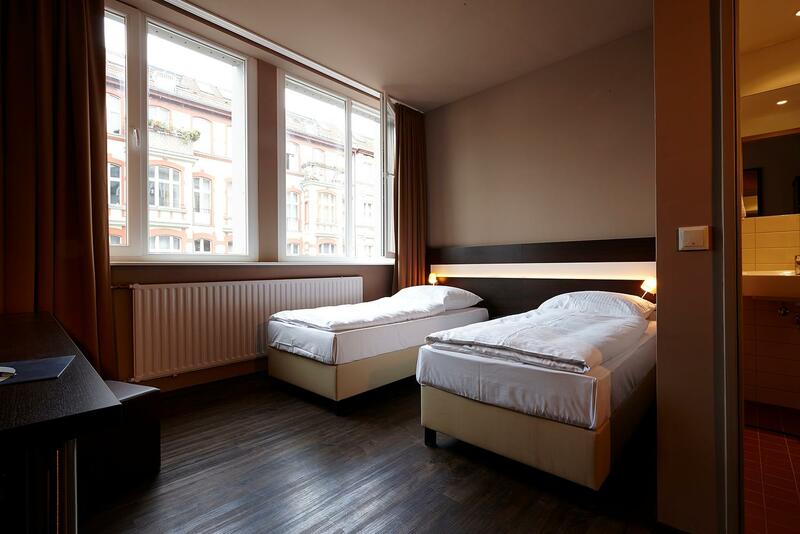 You stay in a single room in our modern hostel in Munich. 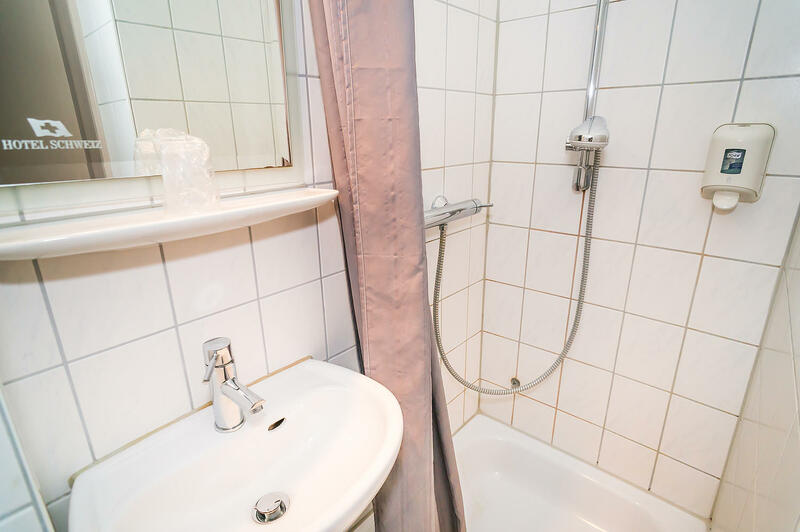 The single room with a kingsize bed (140 cm) is equipped with your own bathroom with shower, toilete and hairdryer directly next door and it is only reserved for your use. 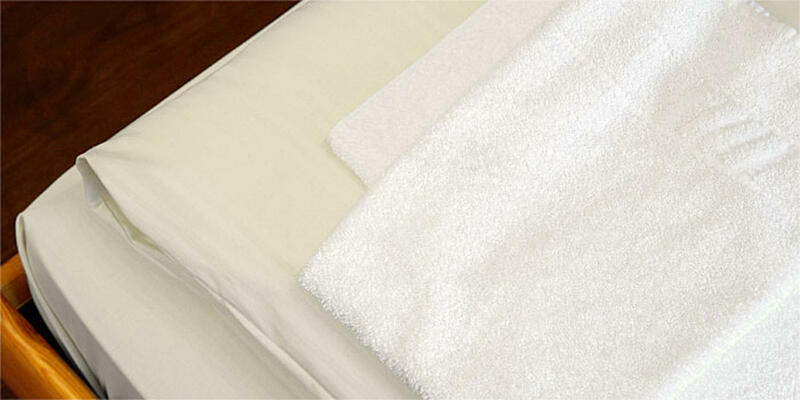 Bedding and towels are included. 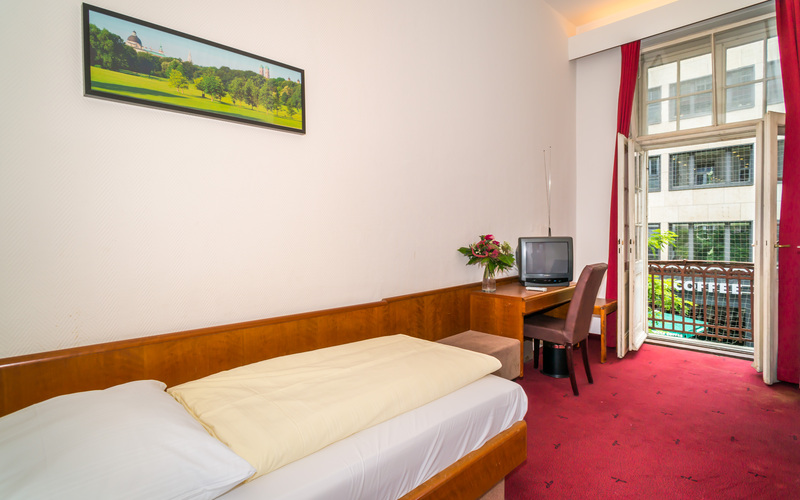 The room offers telephone and free Wifi access.